Download your FREE Super-Dough ebook here! 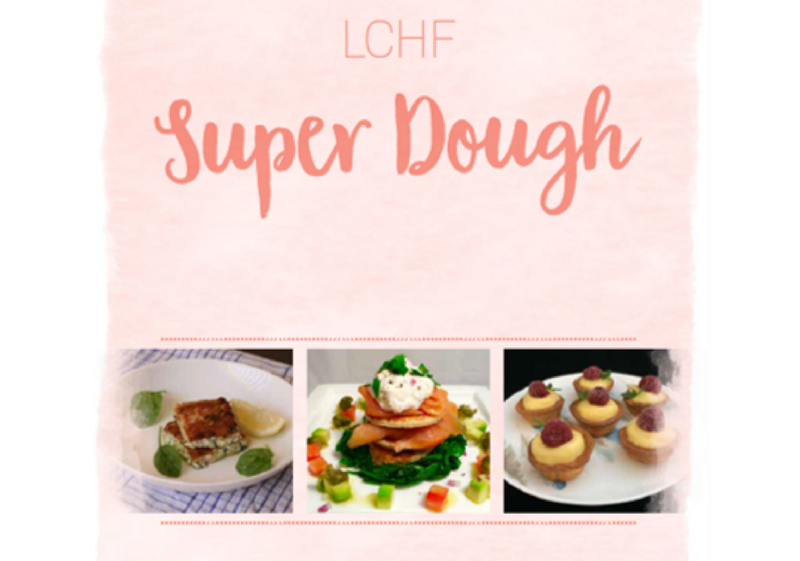 Hi Moira, the super-dough recipe is found in our first LCHF cookbook Getting Started. This free ebook full of superdough recipes is a thank you to all our supporters who purchased our first cookbook. Hi I am looking forward to making these Tuna Croquettes, they look divine.